One day of hands on cooking in the kitchen guided by our Master Chef. Cuisine Technique Essentials teaches fundamental cuisine skills that provide you with a solid foundation of technical knowledge. Techniques are first demonstrated by our Chefs before you apply them to a number of carefully selected meat and fish recipes to develop your practical abilities. This short course is designed to improve your confidence in your kitchen at home and provide an essential repertoire of skills that can be applied daily to a variety of dishes. 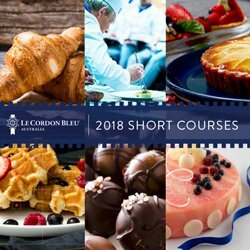 In this Cuisine Techniques Essentials cooking course, you will learn about: Knife skills, Stocks, Butchery, Poultry, Pasta, Meat, Vegetables and Pulses, Sauces. Further Information: In the Cuisine Techniques Essentials cooking course, you will learn about: Knife skills, Stocks, Butchery, Poultry, Pasta, Meat, Vegetables and Pulses, Sauces. 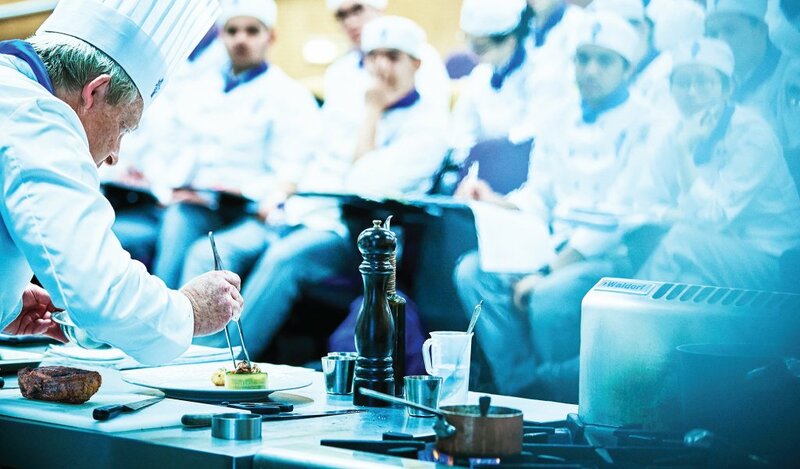 Course Structure: One day of hands on cooking in the kitchen guided by our Master Chef.